Their public IPO is down by more than half what it was back in October. Angry Birds developer and publisher Rovio recently suffered a pretty nasty blow to its stock market value after a period of lower-than-average profits. Over on TechCrunch, reports were posted which show that while Rovio generated a solid $365 million in 2017 (a 55% increase over 2016), the expected profits for 2018 are expected to be down to around $319 million. In October of 2017, Rovio launched an initial public offering (IPO), during which the company was valued at around $1.1 billion. Unfortunately, the company’s value is now around half that number at $500 million. 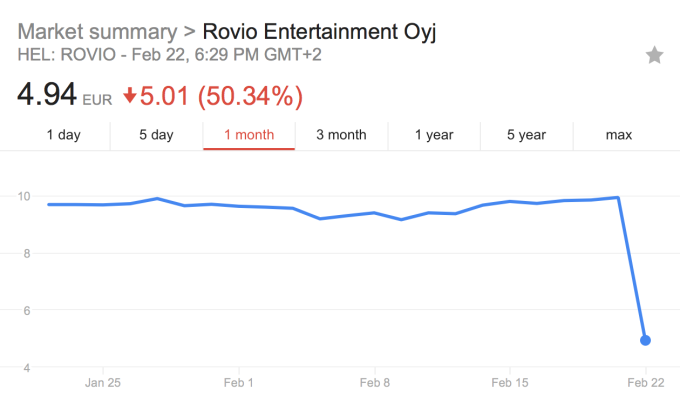 According to reports, the decline was caused by investors viewing misleading statements regarding Rovio’s future profits. Another issue is that Angry Birds itself has been experiencing a steady decline in its player base. Despite a relatively successful movie adaptation, Angry Birds simply isn’t growing at the same rate as other mobile titles such as Candy Crush or Crash Royale. This has created an atmosphere where, unless the company releases a new IP, they run the risk of seeing their profits continue to decrease over the next few years. 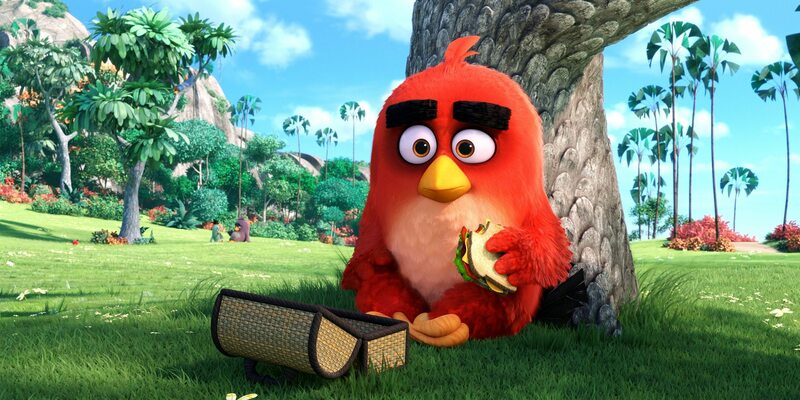 Whether or not Rovio has another IP, or Angry Birds title, in the works remains to be seen. Either way, we certainly wish the company the best of luck bouncing back during the 2018 calendar year.